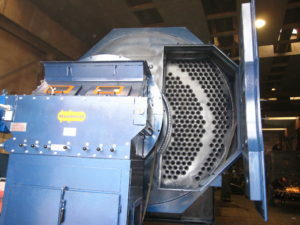 Water boiler with mechanical grate. 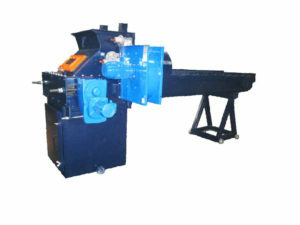 Tube exchanger with automatic cleaning. 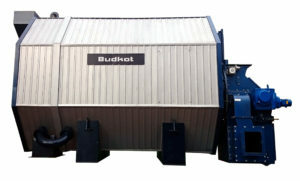 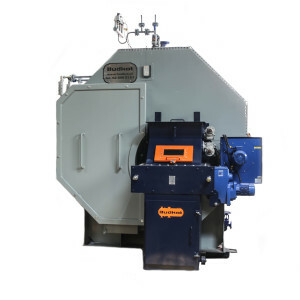 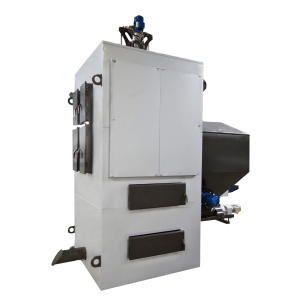 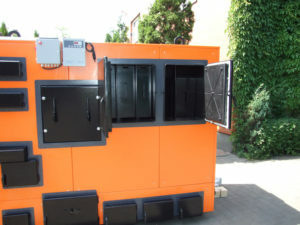 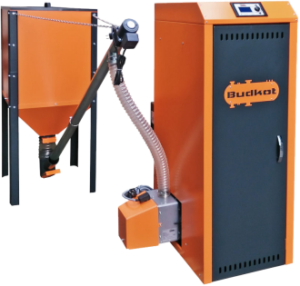 Fas Press is a system designed for compacting solid fuel (eg: fine coal, eco-pea coal, pellets) and crushing slags (sinters) formed on the grate in combustion processes in the combustion chamber.